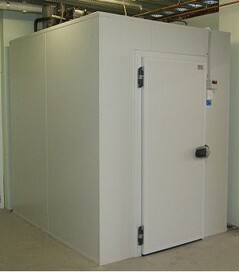 We Specialise in leasing small coolrooms short and long term. Various sizes and to meet varying temperatures and condition. Most of our rooms can be dropped off using out trailer transporter, though we do build inside premises for longer term clients. Also do freezers and bottle chillers so ring us and tell us what you need and we can see how we can help you. Main advantage of rent/lease is we maintain the equipment for you which is included in your weekly charge. No large capital out lays just a fixed weekly charge. And more importantly is GST inclusive so tax deductible.